Looking for MHGU information? 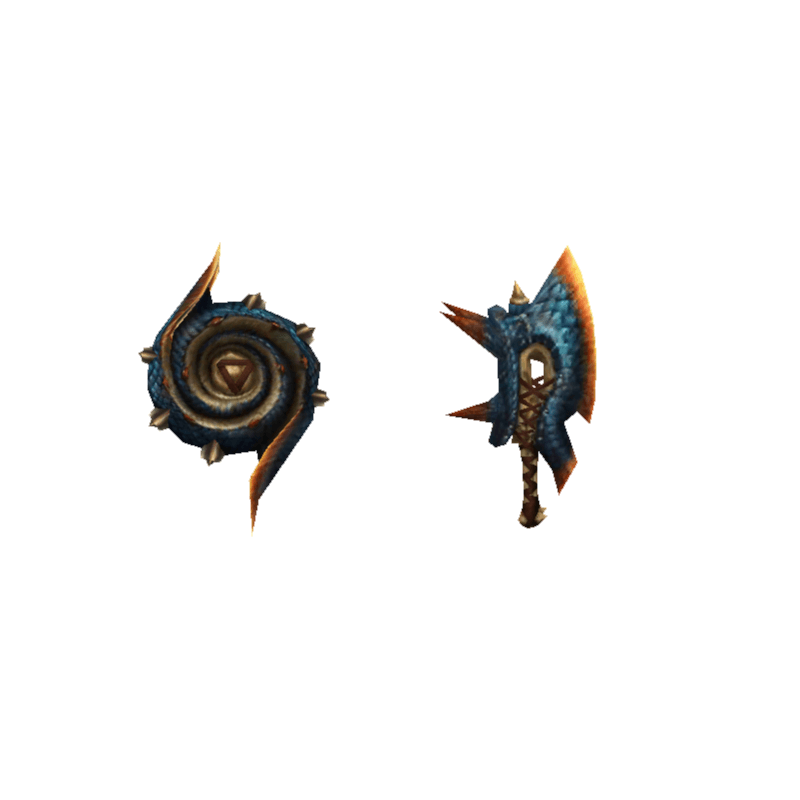 Visit our Monster Hunter Generations Ultimate database at: https://mhgu.kiranico.com! A Thunder Sword. Through its blade flows lightning that multiplies the pain. / The Lagia Sword's final form. Harnesses the power of the storm with every strike.